When I was 15 years old I received my first massage at one of the top Day Spas in New Jersey. From that moment on I knew I wanted to be a massage therapist. I prepared all throughout high school with Anatomy & Physiology classes. In 2005, I enrolled in the best massage school in New Jersey, Somerset School of Massage Therapy. While in school I studied the art of Swedish Massage, Relaxation Reflexology, Sports Massage, Prenatal, and Various Spa techniques. Some years later, I enrolled in an Advanced Massage Therapy Program at Cortiva Institute wherein I learned Orthopedic, Neuromuscular, and Acupressure techniques. 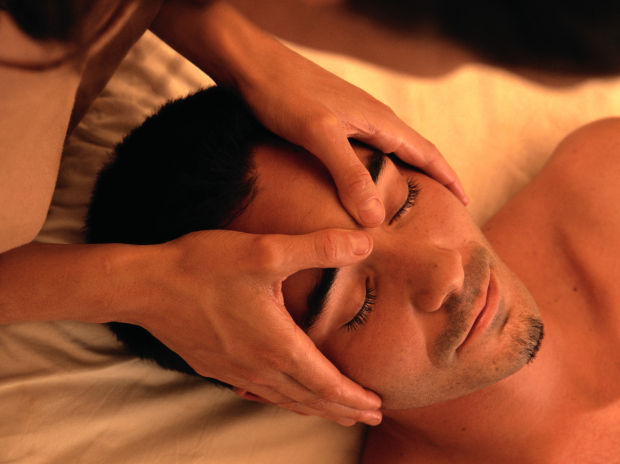 The State of NJ mandates Licensed Massage Therapists to have 500 hours. I have 1080 hours of education and 10 years of experience. My treatment style blends that of Relaxation, Acupressure, Trigger Point Therapy, Holistic Aromatherapy and Myofascial Release. My pressure ranges from light to medium/deep. Certified in 2014 through the International Weightlifting Association.